South Korea’s spy agency has observed preparations by North Korea for international inspections at several of its nuclear and missile test sites, the Yonhap news agency said on Wednesday, citing a South Korean lawmaker. Kim Min-ki of the ruling Democratic Party told reporters that intelligence officials had observed what they believed to be preparations for possible inspections at Punggye-ri nuclear test site and the Sohae Satellite launching ground. The South’s National Intelligence Service observed North Koreans “conducting preparation and intelligence activities that seem to be in preparation for foreign inspectors’ visit,” the lawmaker added, but no major movements were seen at Yongbyon. Yongbyon is the North’s main nuclear complex. North Korea has stopped nuclear and missile tests in the past year, but it did not allow international inspections of its dismantling of Punggye-ri in May, drawing criticism that the action was merely for show and could be reversed. 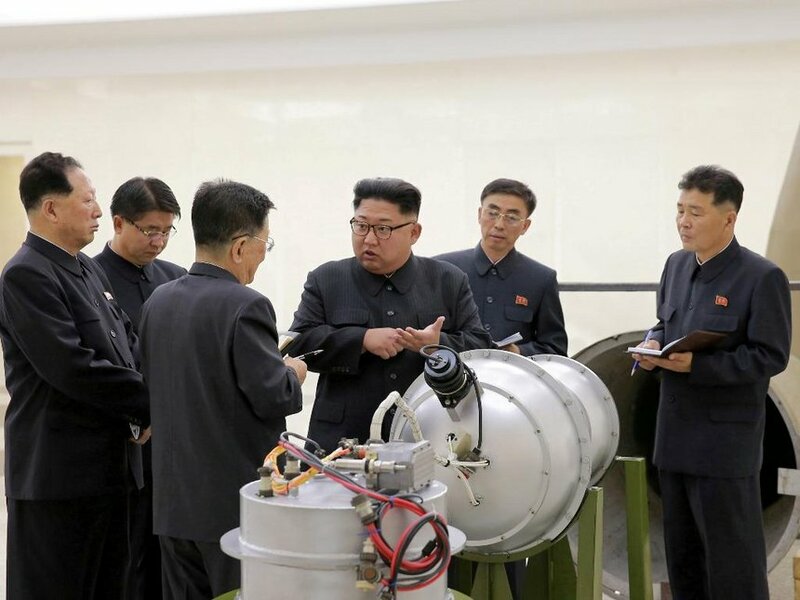 In September, its leader Kim Jong Un pledged at a summit with South Korean President Moon Jae-in to also close Sohae and allow experts to observe the dismantling of the missile engine testing site and a launch pad. At the time, Moon said North Korea agreed to let international inspectors observe a “permanent dismantlement” of key missile facilities, and take further steps, such as closing Yongbyon, in return for reciprocal moves by the United States. Washington has demanded steps such as a full disclosure of the North’s nuclear and missile facilities, before agreeing to Pyongyang’s key goals, including an easing of international sanctions and an official end to the Korean War. American officials have been skeptical of Kim’s commitment to giving up nuclear weapons, but the North’s pledge at the summit with the South drew an enthusiastic response from President Donald Trump.